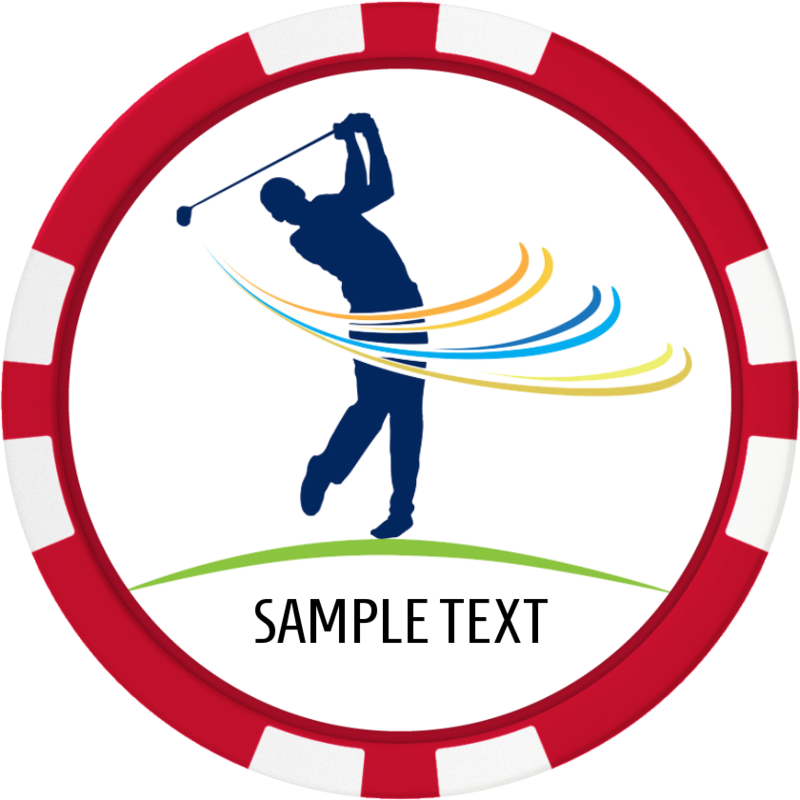 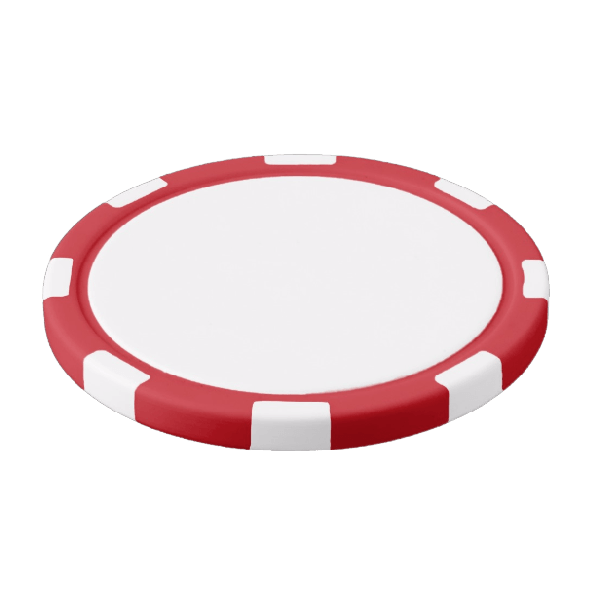 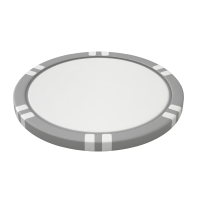 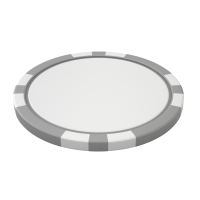 Change out this logo with your own to make your own Custom Poker Chip Golf Ball Marker. 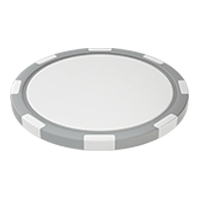 You can change the text and image. 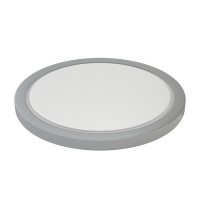 Available in 12 colors and several styles.